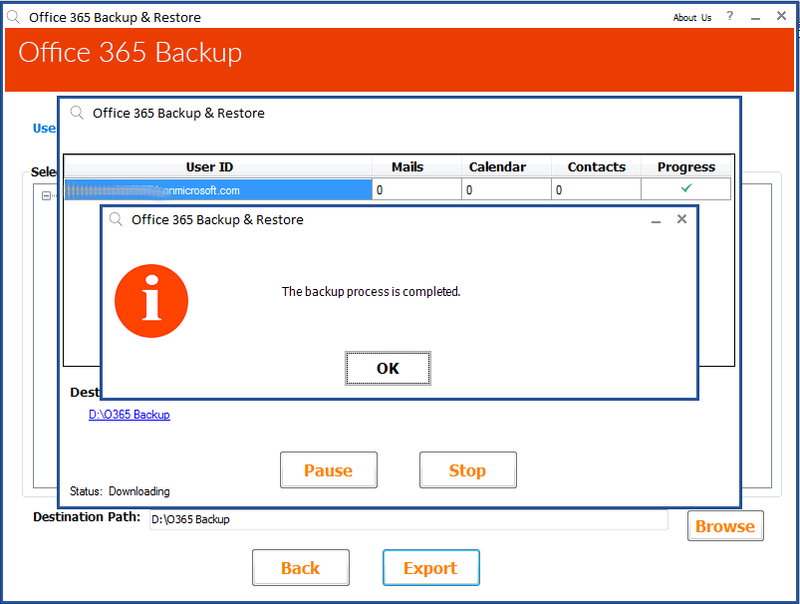 Exchange online restore tool is an advance software whose purpose is to export PST to Office 365 without causing any harm to data. 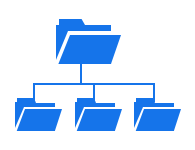 The focus of the product is always on maintenance of folder hierarchy and email meta properties. Such feature helps a user in preventing any kind of the confusion while accessing data in Exchange online account. Now, one can easily access their emails or any other data on other platform i.e., Office 365 user accounts without any trouble and without any file size limitation. 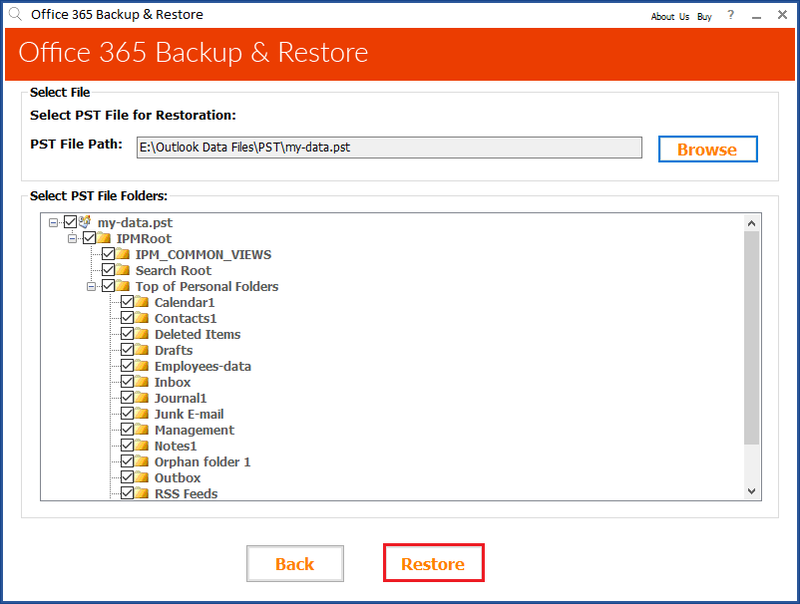 The Exchange online restore software enable users to perform perfect restoration just by providing valid credentials of Exchange online account in which PST data is to be restored. Its interface is designed in such a way that product itself assists its client to copy PST to Exchange online in an easy way. After completion of the migration procedure, a final report is generated that comprises of whole details of import procedure. 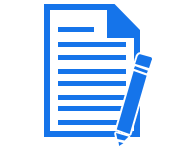 Moreover, one can perform migration in a customized manner with help of this application. MS Outlook 2016/2013/2010/2007 is necessary to Export Office 365 data into PST. 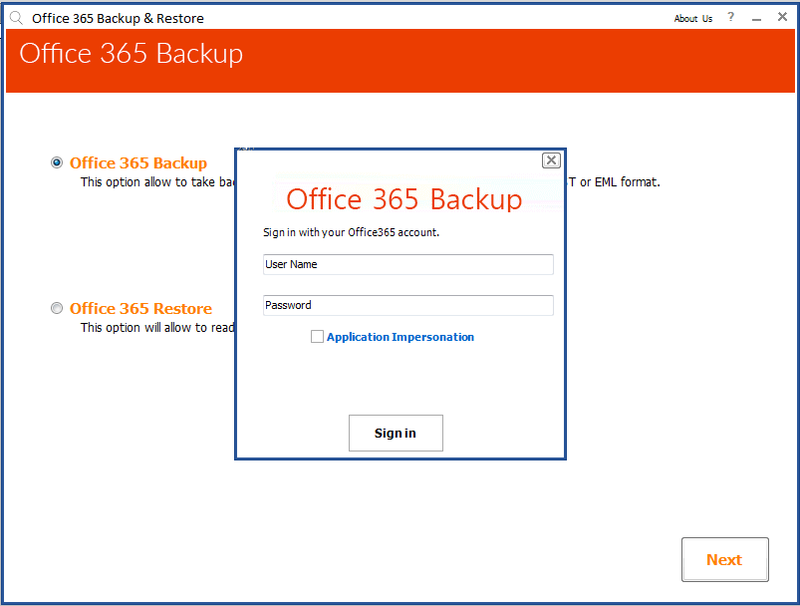 Admin account of Office365 must be impersonated. Know How to Apply impersonation, watch video. I want to import PST to Exchange online with help of your tool but, I am not aware from the location where Outlook 2016 saves its file with .pst extension. Can anyone help me in finding the path of PST file? Yes, we are here to help you out in finding your PST file of Outlook 2016 so that you can export it to Exchange online account. The PST file is located at C:\Users\username\AppData\Local\Microsoft\Outlook. Is there any way to learn that how much amount of data is imported from my PST file to Exchange online account through your application? Yes, at the end of the procedure, Exchange Online Backup tool generates a report, which comprises of all the data that have been exported to Exchange online account. 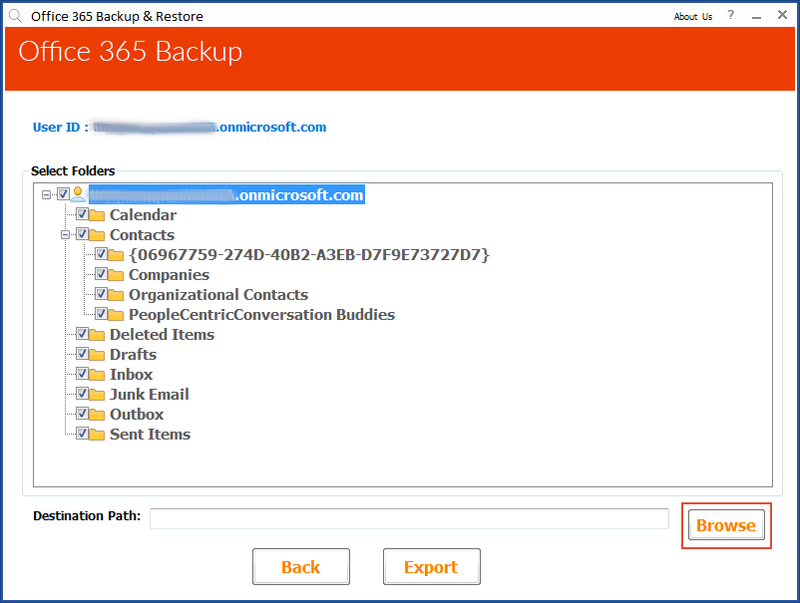 Generate backup of Exchange Online contacts, emails, etc. Exchange Online Backup tool is designed with such advance algorithms that it allow users to save data either from single account or from multiple accounts. The number of PST files is dependent upon the numbers of account, which users have chosen in the software. An individual account generates backup in a single PST file comprising of the respective data. The files are stored on the desired destination, which is defined by a client. 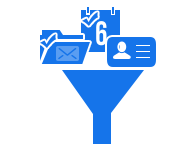 Easily migrate Exchange online to PST without any file size limitation. The Exchange Online Backup application enable users to perform selective data migration, which helps one to export only required data of Exchange online account (or which is extremely essential for backup). 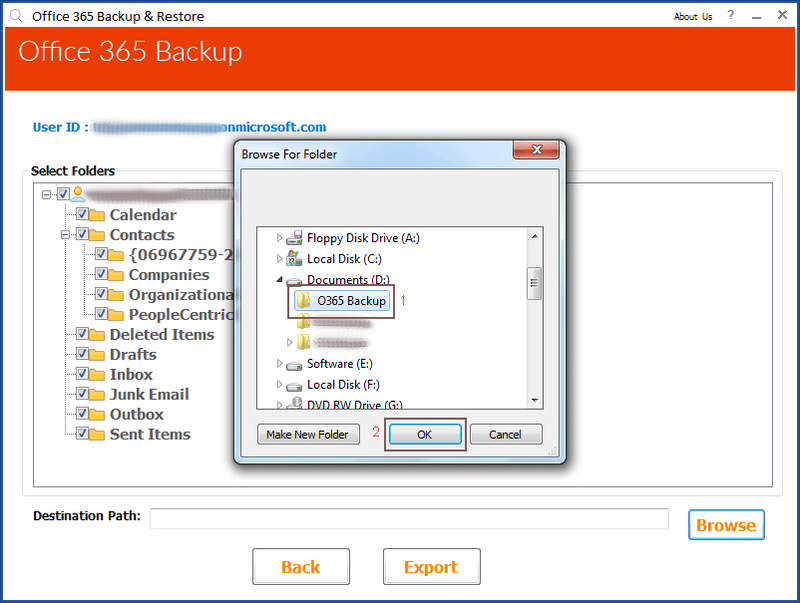 Moreover, complete mail folders, contacts, and calendar entries all are selected automatically during the backup procedure. 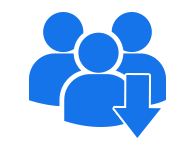 The data storage is done in a respective folder within resultant Outlook PST file. This approach to convert Exchange online to PST file ensures its availability network absence. Will I be able to export PST file of 56 GB size to Exchange online account with help of your utility? Yes, our Exchange Online Backup software is not having any PST file size limitation to copy PST to Exchange online account. 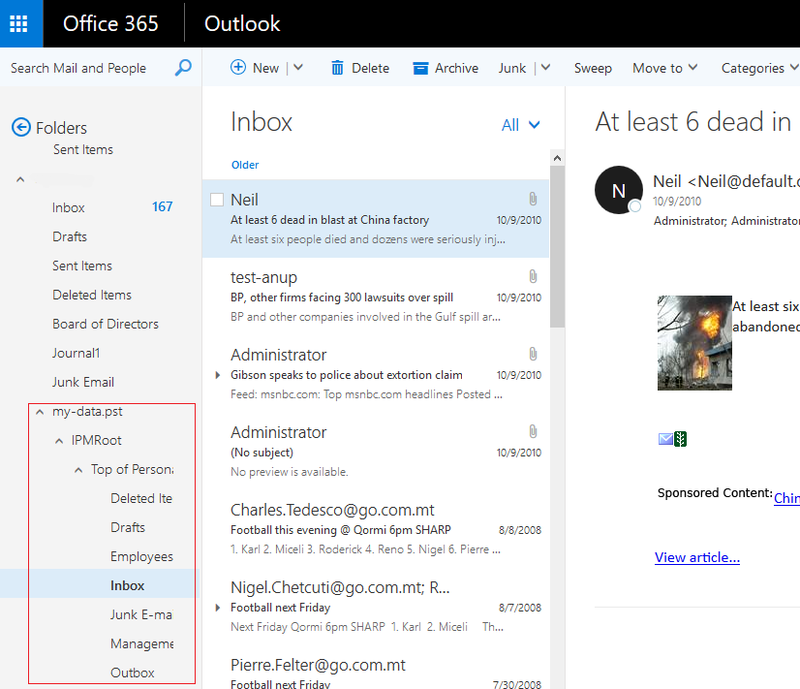 How will I be able to export only calendars of Office 365 to Outlook? 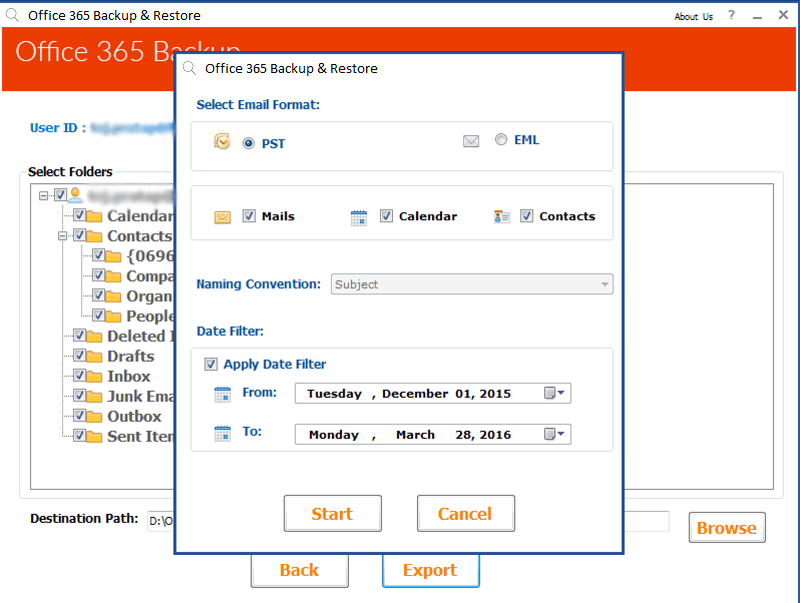 By applying data filtering and then enabling calendar checkbox only, you will be able to create backup of Exchange online calendars to Microsoft Outlook. What is the way to backup multiple accounts of Exchange Online, all at once? 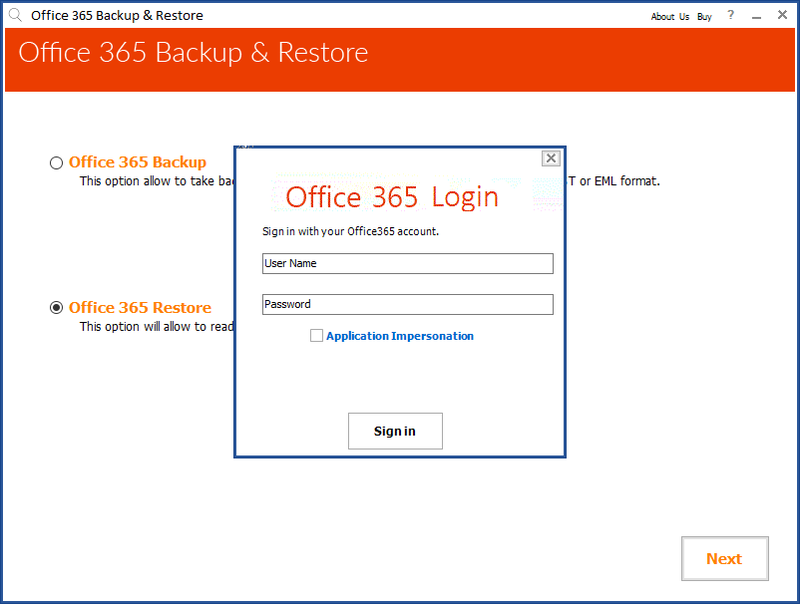 Our Exchange Online Restore software provides a feature i.e., impersonation, which is limited to Admin users only. If admin of Exchange online account wants to export all user’s mailboxes of an organization then, they can make use of this facility. 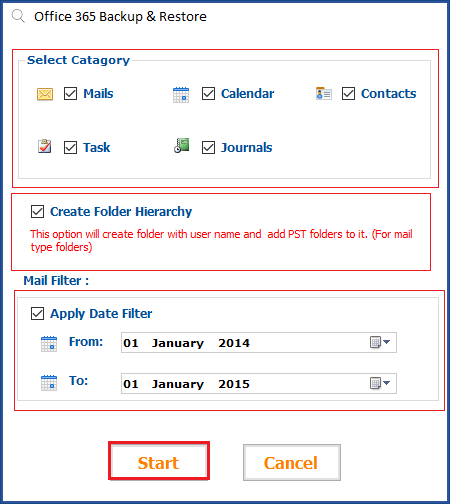 Will the PST file be supported in Microsoft Outlook 2013 account? 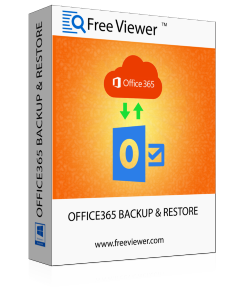 Yes, the Outlook PST files, which are generated from our Exchange online Backup tool will easily be supported by MS Outlook 2016, 2013, and all below versions. "I never knew that uploading PST to Exchange online is so simple. I wanted move my complete Outlook emails and contacts to my new Exchange online account. Therefore, I used this Exchange Online Restore application! It is really the most easiest means to import PST to Exchange online with different advance features of exporting data. Thanks!" "Exchange Online Backup software is a finest application for which I was in search, since 5 to 6 days. There were no services or tools that fulfill my needs. But, when I came across this product my satisfaction level reached at high point. Before purchasing this tool, I was able to test it beforehand, which ensured me full assurance of its success. Thanks!"